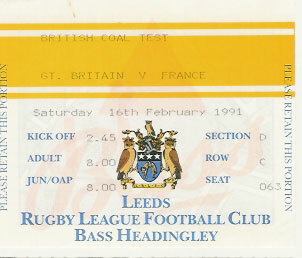 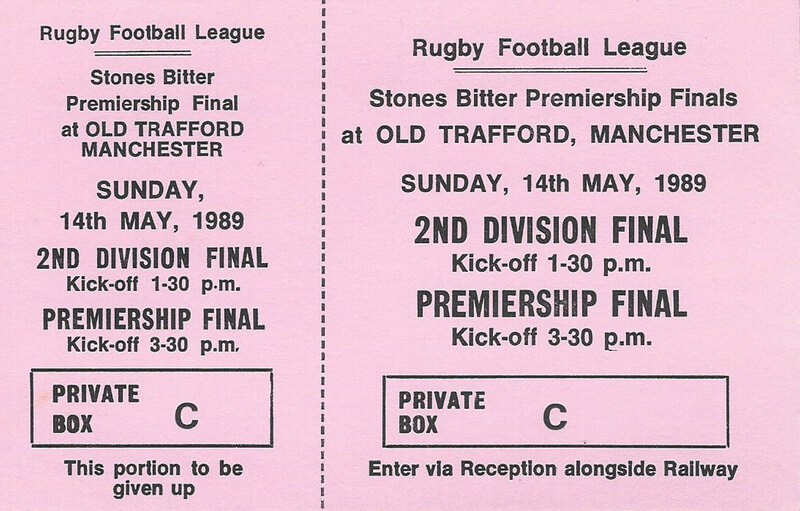 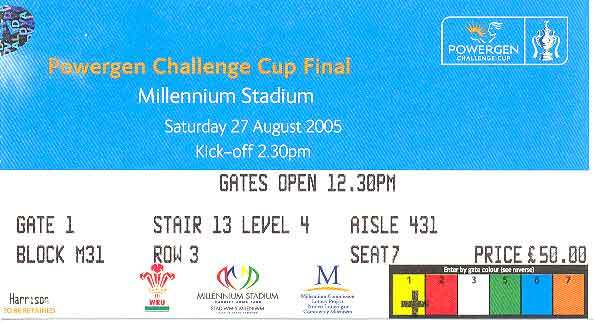 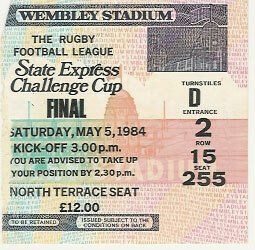 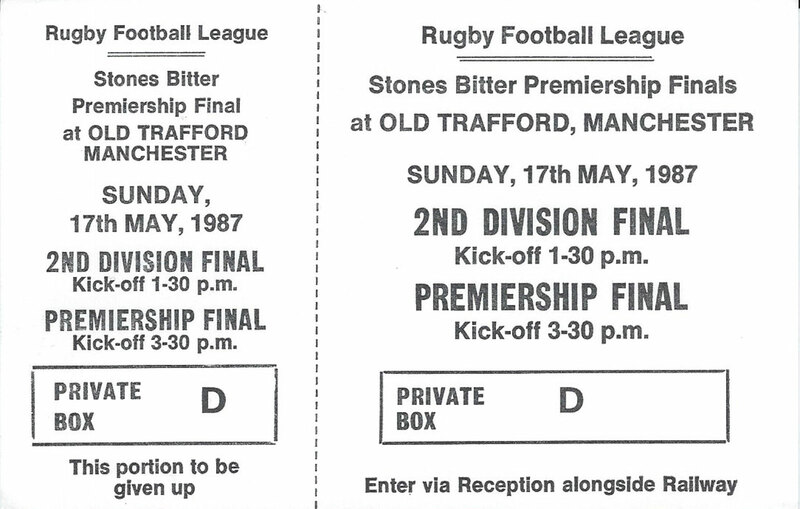 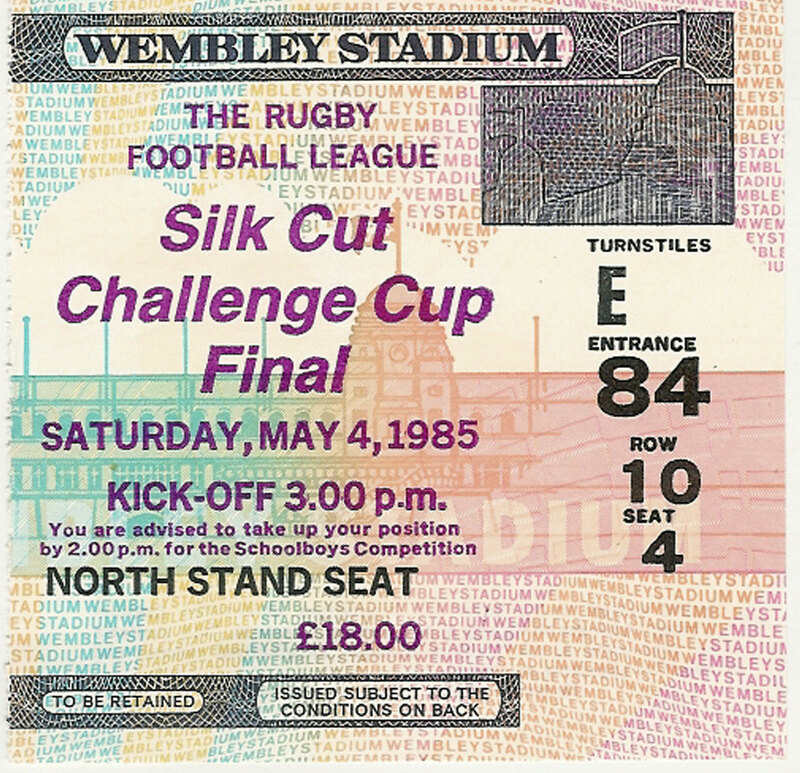 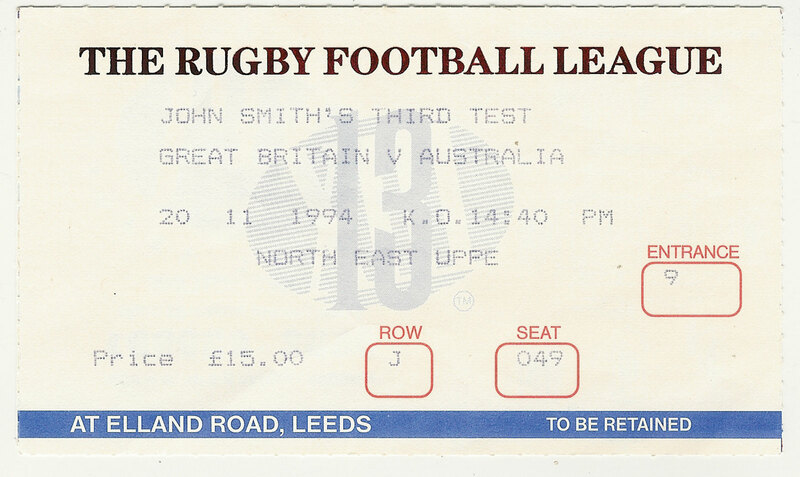 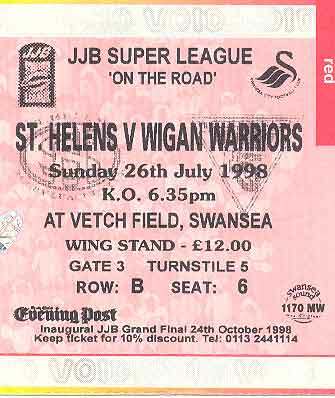 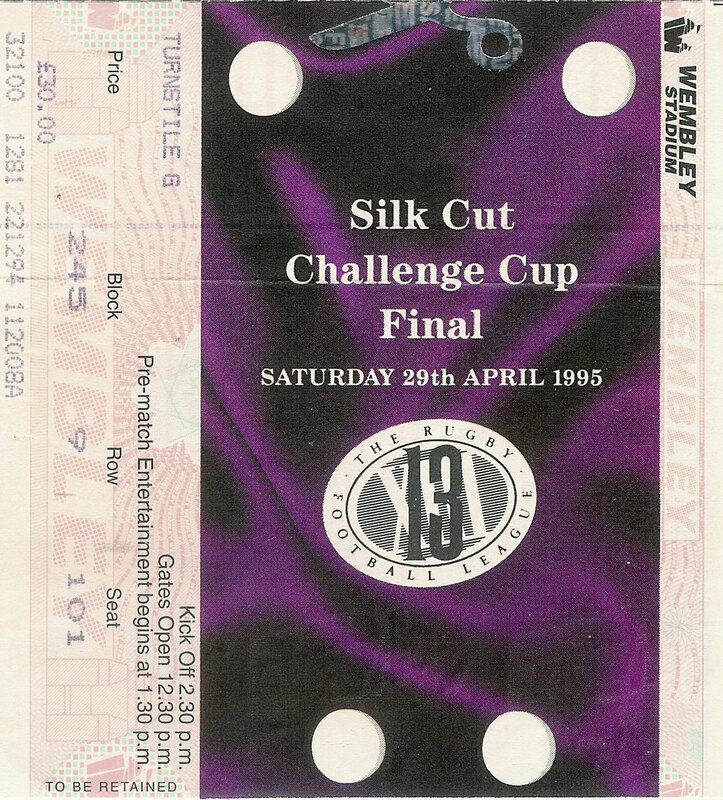 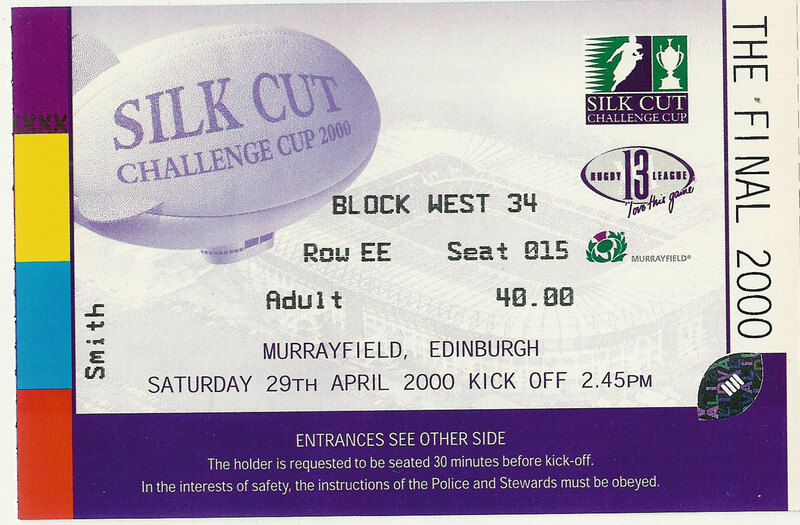 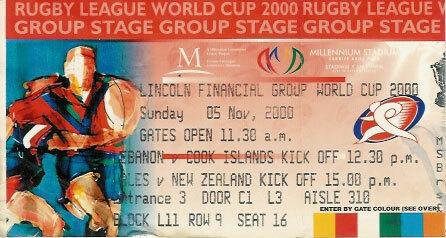 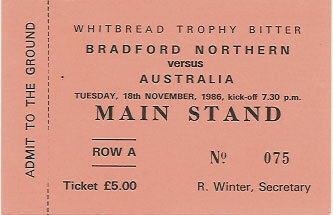 A selection of used tickets & stubs from past rugby league matches. 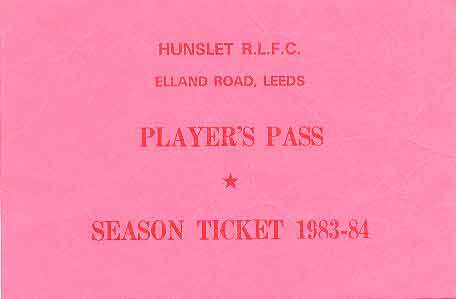 HUNSLET RUGBY LEAGUE CLUB - Player's Season Ticket 1980-81 - RW Hoggart. 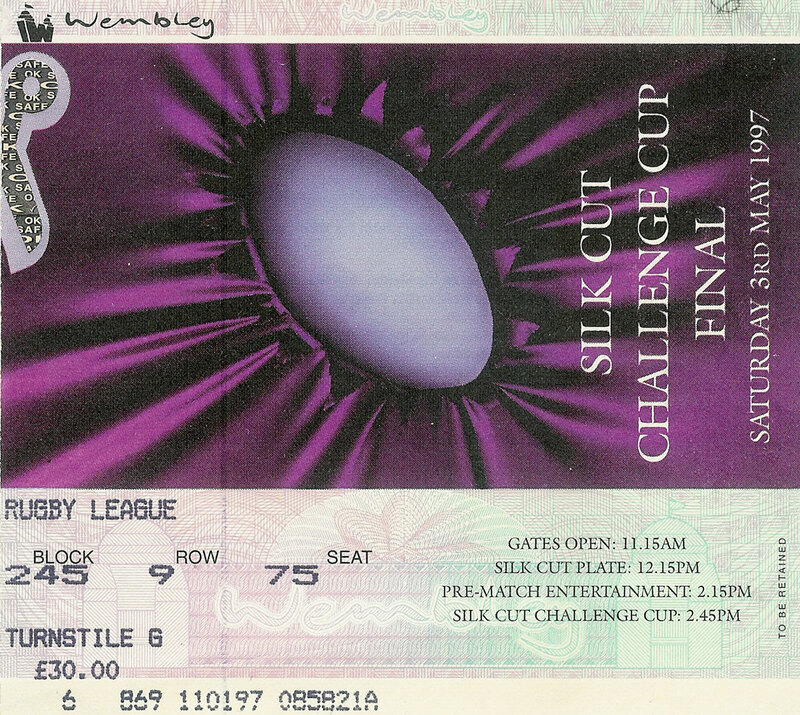 Single card, folded. 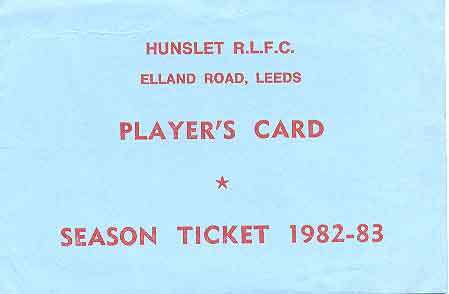 HUNSLET RUGBY LEAGUE CLUB - Player's Season Ticket 1981-82 - RW Hoggart. 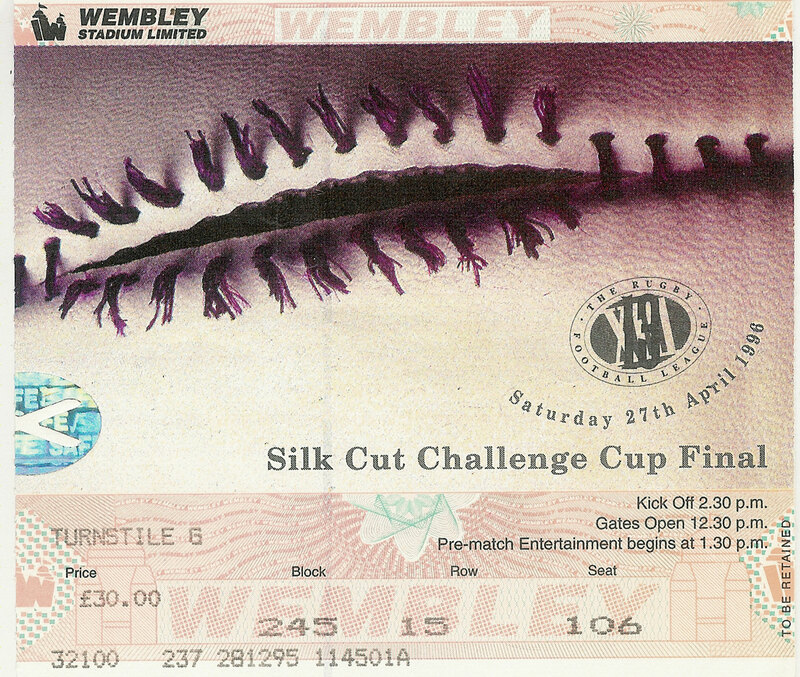 Single card, folded. 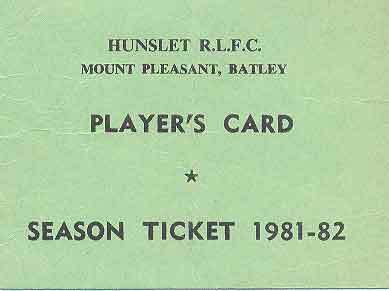 HUNSLET RUGBY LEAGUE CLUB - Player's Season Ticket 1982-83 - RW Hoggart. 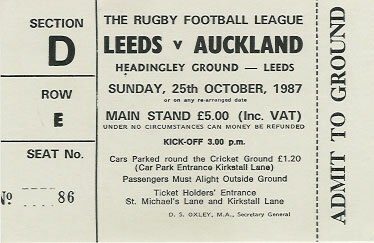 Single card, in good condition. 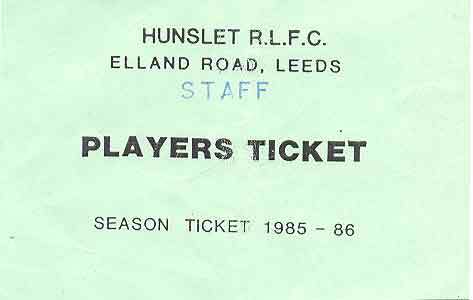 HUNSLET RUGBY LEAGUE CLUB - Player's Season Ticket 1983-84 - RW Hoggart. 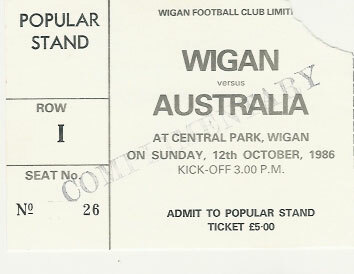 Single card, creased. 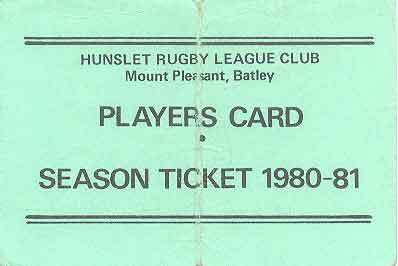 HUNSLET RUGBY LEAGUE CLUB - Player's Season Ticket 1985-86 - RW Hoggart. 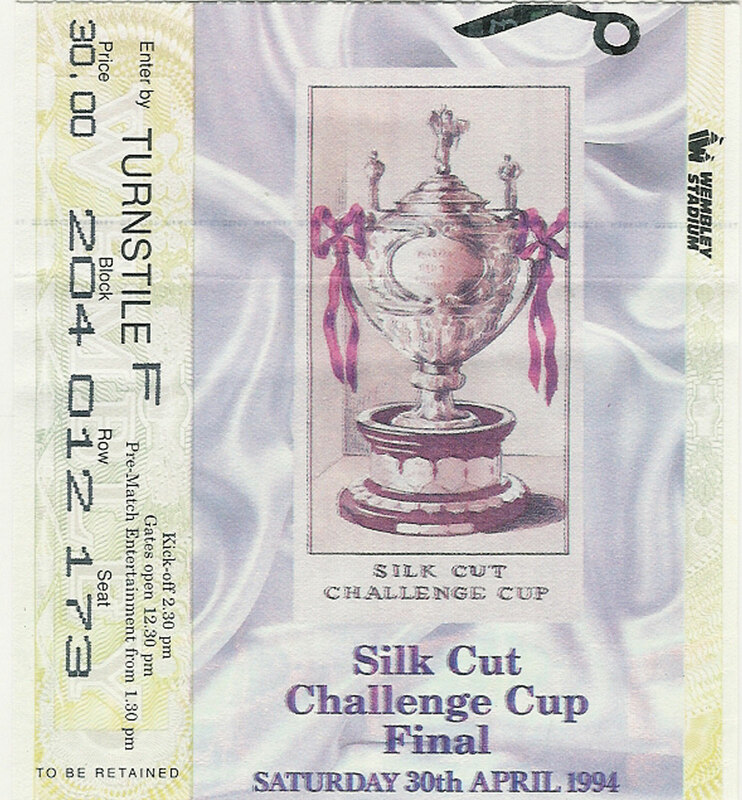 Single card, folded. 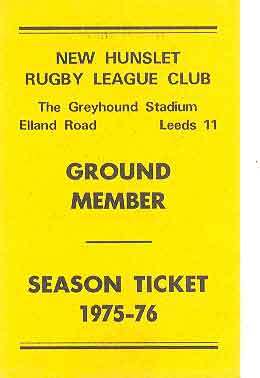 NEW HUNSLET RUGBY LEAGUE CLUB - Season Ticket 1975-76. 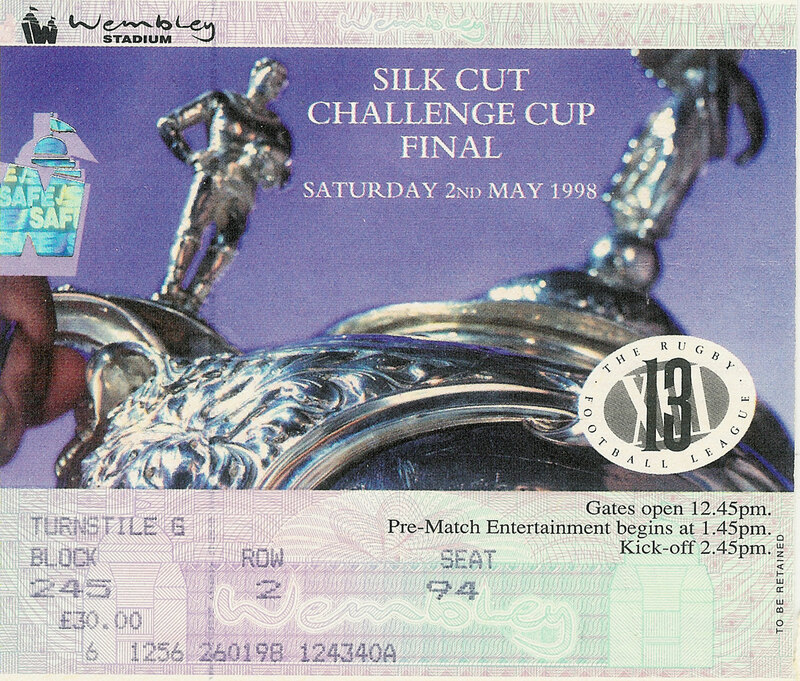 Single card, in good condition.